Clear lines meet soft merino wool in the Farum blanket from the Connox Collection. 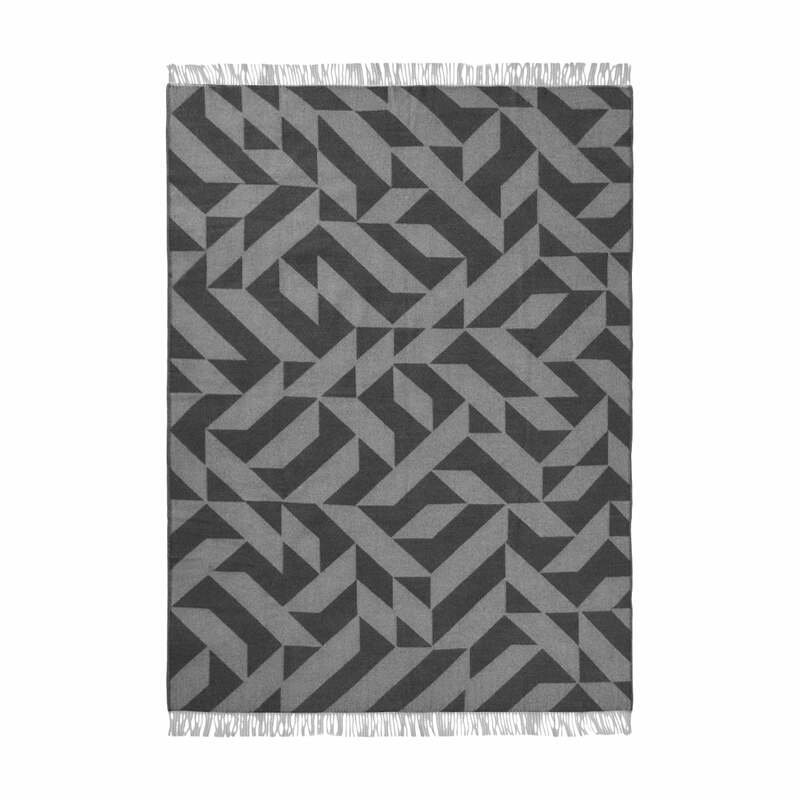 The irregular distribution of the graphic design makes each blanket unique. 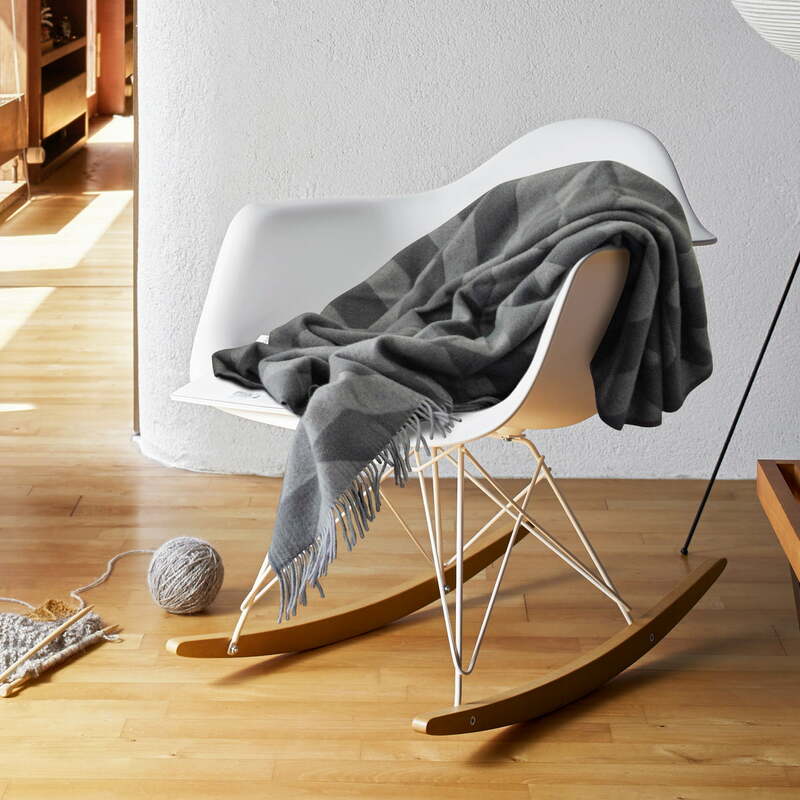 Decorative fringes at the ends turn the 175 cm high banket into a stylish home textile that creates cosy moments on the sofa or armchair. 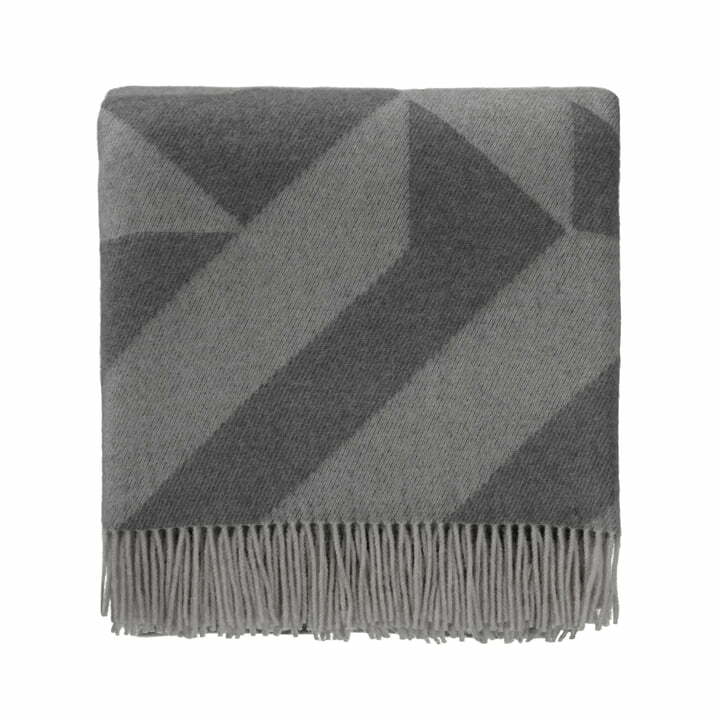 The graphically designed woollen blanket Farum is a limited special edition, which was designed in cooperation with the Berlin textile label Urbanara. Exclusively available at Connox.